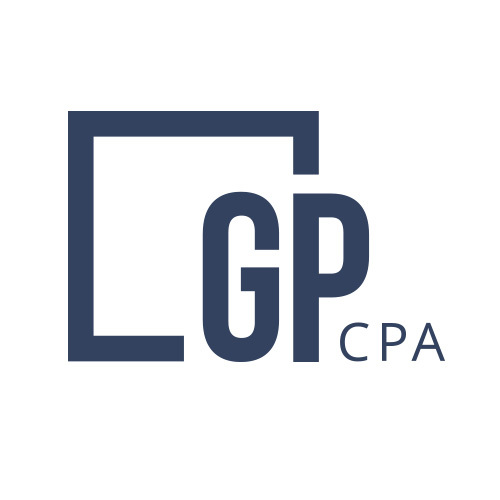 GMP CPA is a silver Xero partner, which does not mean that we are in second place, it just means that we are growing (and there is room for improvement). Our firm’s preference is clearly with Xero as far as online accounting platforms and the reasons are many. Rather than compare and contrast the software platforms on their technical merits (its been exhaustively done HERE, HERE, HERE, and HERE), we feel as though the differences come down to just a few items. This article is designed for the short attention span or mobile searching, so bear with us just a little bit longer. If you are toiling around in QuickBooks Desktop, then the transition from desktop to cloud is an easy sell. The formats, navigation, and main functions are roughly the same and there is a short learning curve. The changes and new features that are being added to QBO are not rolled out at a fast pace and there are limited menu options and setup. This is about as easy as it can get as far as transitions go, just be prepared for frustration (hopefully just initially) when the same robust functionality is missing or finding ways to get things done is a little wonky. Most of the time, the ability to access QBO anywhere outweighs any of the more limited functions that did not carry over from Desktop. QBO also makes sense if you, the business owner, enjoy the process of keeping up with your books on a nearly daily basis. Everyone, and we have literally seen EVERYONE, can hack away at QBO online and cobble together a set of books. You, the QBO user, have nearly unlimited reign within a QBO account so that you are free to make adjustments and changes at will and seemingly without regard to the merits of their complexity. Undeposited funds is approaching a million dollars? Bank account balance is more than $50,000 more than the actual balance? “Opening Balance Equity” is negative? “Ask My Accountant” is more than 100 transactions in a month? QBO is perfect for the DIY accountant and small business owner who wants to hire a professional at some point, just not yet. In all honesty, QBO works for some people and we feel it is best on a case by case basis. If you are comfortable working in the Intuit accounting environment and want to keep up with your company’s accounting dailey, then having GMP CPA look over your shoulder (from a reasonable distance, we don’t hover!) is a great scenario that includes QBO. Xero is a technical masterpiece for accountants, it is the one tool that allows us to work remotely and closely with a business owner at the same time. It has the “Beautiful Business” tagline and it occasionally does transform some horrid accounting into works of business art. However, Xero is flexible in every way that Intuit products are not. This flexibility allows GMP CPA to work with a multitude (five $ word!) of business owners that range from passive to aggressively involved in their business’s accounting. It works with many invoicing systems, payment platforms, payroll platforms, and offers a lot of different – and all transparent – ways to get things done. If you are someone that knows your business according to it’s banking balances, Xero can help us advise you in that same manner, or it can allow you to dig deeper without much effort. Let us show you how Xero is different and can enhance your relationship with your business.